Ever since the Japanese manufacturer ended ties with the Hero Honda JV, the company has had grand success in the two-wheeler segment in India. While they did set up shop in India 14 years ago and sold only two-wheelers independently, today Honda Motorcycle and Scooter India (HMSI) now offers an entire range of products including scooters, commuter motorcycles, entry-level sports bikes and super sports bikes. HMSI has been consistent in increasing their sales over the years and they have also been the fastest growing two-wheeler manufacturer in the country. Last week HMSI went past the 20 million mark in India. The milestone was achieved when Honda rolled out its 20 millionth vehicle last week, further consolidating Honda’s equity as India’s fastest-growing auto-manufacturer. The two products responsible for the manufacturer's success are the Activa and the CB Shine, which are both leaders in their segments and carry a very strong brand identity. 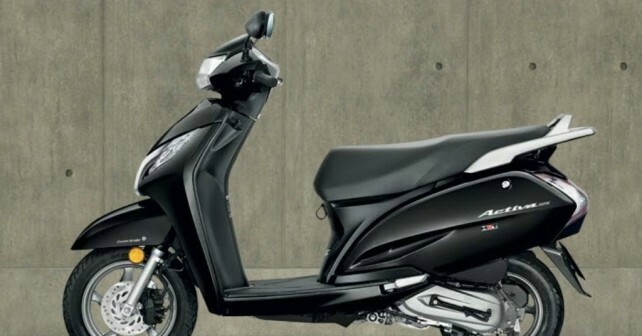 To cope with the increasing demand of these products, Honda had earlier announced that they would be launching their fourth plant, and the world’s biggest scooter manufacturing facility in India, at Vithalapur, in Ahmedabad district of Gujarat. Spread across 80 acres, the plant will have an annual production capacity of 1.2 million units, and increasing total annual production capacity to 5.8 million units.